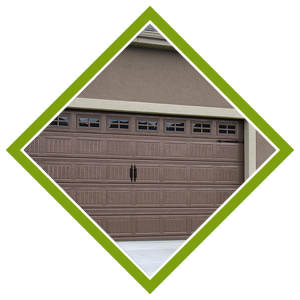 No matter what the reason for your garage door not working properly, we know that it is a major inconvenience and often times a safety hazard. You need to get in and out of the garage with your vehicle as well as access your tools and other personal equipment. Even more concerning, a malfunctioning garage door increase your risk of being the victim of theft or vandalism. 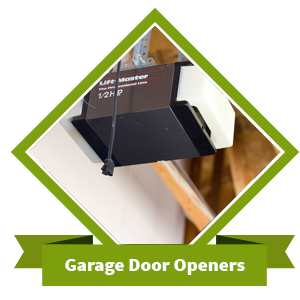 Sometimes it is a sudden and single issue that causes your garage door to break. Other times it occurs after years of gradual wear of its parts. No matter what the cause of the malfunction, it can quickly escalate into something more serious. 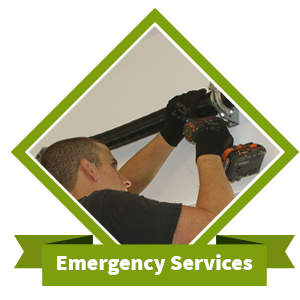 Our service technicians make it their mission to repair problems as soon and as thoroughly as possible to prevent this situation. We don’t mind when you call us at off-hours for a minor repair because we know from experience it might not stay that way for long. 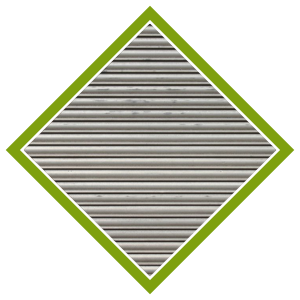 Our technicians have the training and expertise to repair all types of garage door configurations, brands, and types. During the service call, they let you know exactly what they are doing and why. The members of our service team also welcome your questions and input at any time. The lock and key to your garage protect its contents from severe weather, theft, and a host of other problems. When one or both of them are lost or broken, it can cause big problems in a hurry. Suddenly you can’t access your own home or business and are left in an undesirable position until help arrives. This can be especially problematic in business when customers, vendors, and others who visit your company each day can’t get in or out. We understand how frustrating access issues caused by a jammed lock, broken key, or lost key can be. 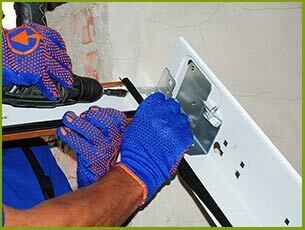 Rest assured, we have the necessary equipment to fix any of these problems as quickly as possible. Just be on the lookout for one of our marked service vehicles to arrive at your property in under an hour. 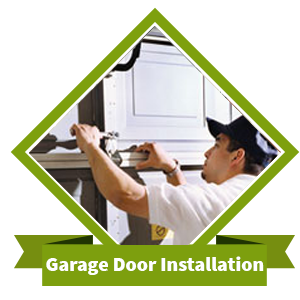 Galaxy Garage Door Service is known for our highly competent service and our wealth of products and services. Since we’re always out in the community, we can arrive to your home or business less than one hour after you first contact us. We do our jobs in expert and efficient fashion so you can get back to whatever you were trying to do before your garage door malfunctioned. 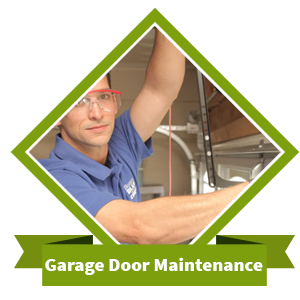 Whether simple or complex, urgent or routine, you can depend on the service technicians at Galaxy Garage Door Service to meet your needs and restore your peace of mind. Not only that, we take the time to show you how to prevent the same problems from happening again. It is the least we can do for the community of Philadelphia that has supported us from the very beginning. We have no qualms about offering an unconditional satisfaction guarantee on all of our products and services.